Send emails and nurture leads into sales with Wishpond’s intuitive email marketing tools. With over a dozen mobile-responsive email templates designed to fit any industry, Wishpond makes it simple to create and publish your email in minutes! 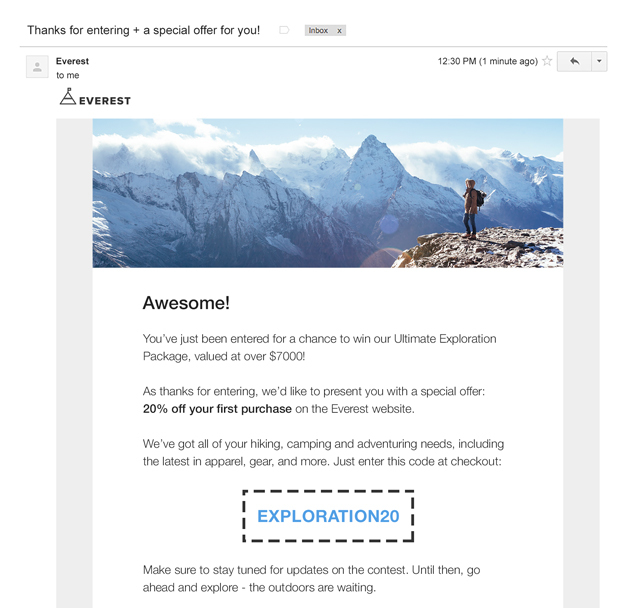 Build your emails without using HTML. 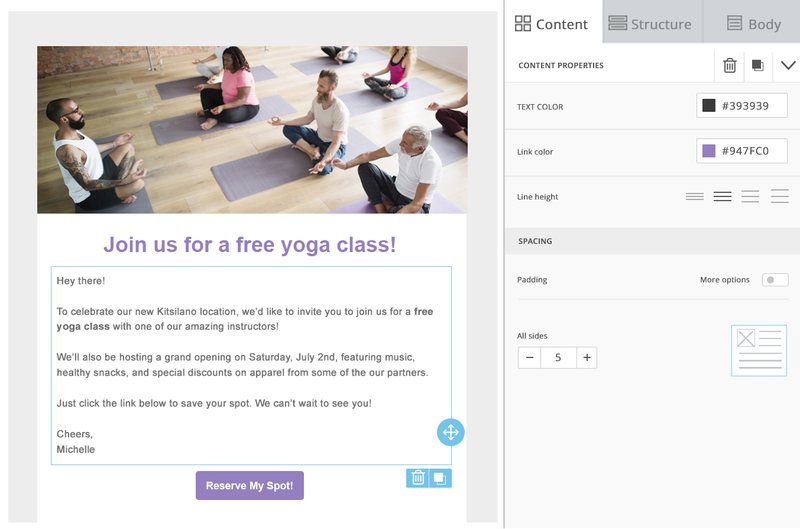 Drag and drop objects and style them with simple controls. 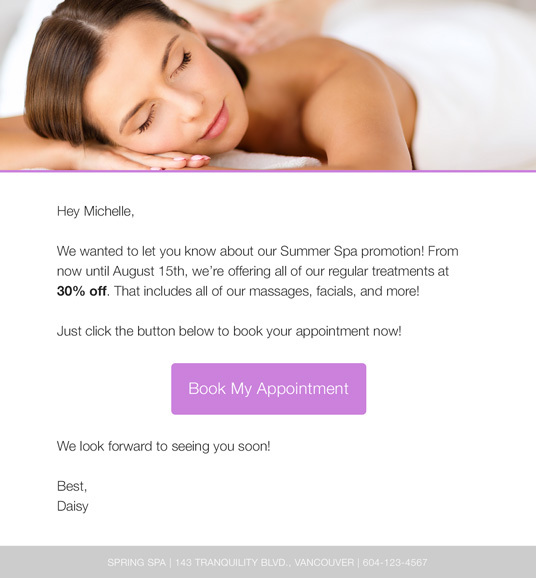 Our system means your emails are automatically mobile-optimized, so you don’t have to design them twice. Stay in contact with your mailing list subscribers using email newsletters. Inform them about promotions, new products, and more using Wishpond’s robust email editor.  Easily create and test variations of your emails on the fly. Wishpond runs the tests for you and delivers real-time analytics within the campaign dashboard. 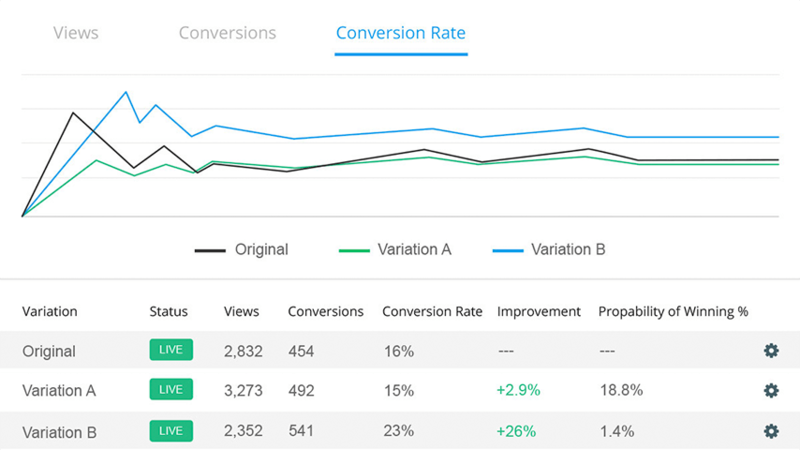 We calculate statistical significance and allow as many email variations as you’d like. Create a series of emails to send automatically, based on the actions your visitors take and the campaigns they convert on. Nurture more of your leads into sales with a drip campaign that’s optimized for conversions. With Wishpond’s 300+ integrations – including email, analytics, sales, payment & collaboration apps – you can be sure we fit right in with the tools you already use. Start your free trial to get full access to all of Wishpond's marketing tools free for 14 days.